When I Put On Your Glove on tour! 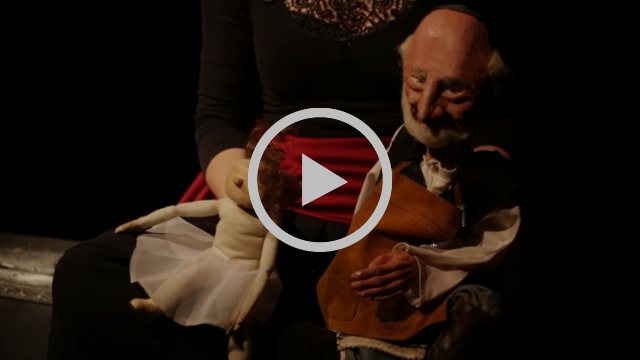 Through puppetry, dance and spoken word, a daughter explores what it means for her to slip into her father’s art – both the art form and the actual pieces. This work addresses universal questions of belonging, childhood, loss, death and the complicated nature of navigating generational artistic legacy. The passing of these puppets into new hands marks a pivotal moment of generational transition for Sandglass Theater. 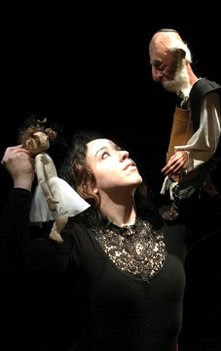 It is an engagement with what legacy means in the field of puppetry; how an art form endures and transforms as it is handed to the next generation; and meeting the voice of the past with the voice of the present, and singing it into the future. Sandglass Theater’s favorite series of puppet shows for families coming soon!